Product information "White Heart Salad Servers"
White Heart Salad Servers in contemporary presentation box. What a lovely lasting gift for an engagement, wedding, anniversary or just a treat for yourself. 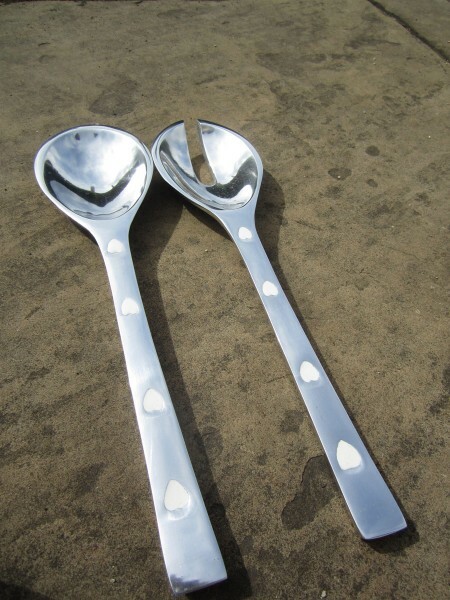 Related links to "White Heart Salad Servers"
Customer feedback for "White Heart Salad Servers"